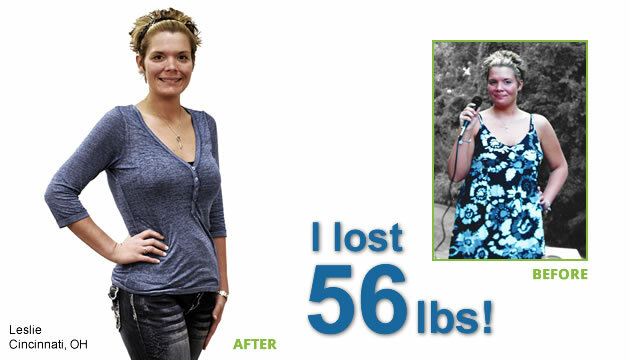 Figure Weight Loss has helped me lose 56 pounds. This program has changes my life. Not only do I get to shop in the junior section for clothes, but I now feel healthier and more energized. Thank you for helping me.